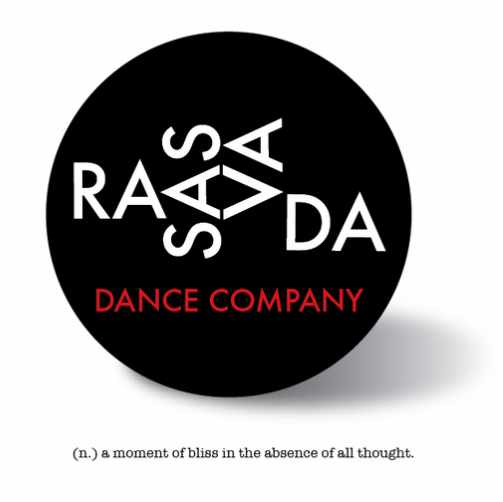 Leveraging off the thriving Toronto Dance Community, the Rasasvada Dance Program has been designed for high level dancers looking for a pre-professional training environment. Created for dancers ages 14-18 the program will be based on the foundation of competitive level dancing, without the focus of competitions. Dancers will have an intense, well-rounded weekly training schedule, utilizing the endless pool of talented teachers and choreographers that Toronto has to offer. This annual program offer dancers the performance platform they are seeking at this age. 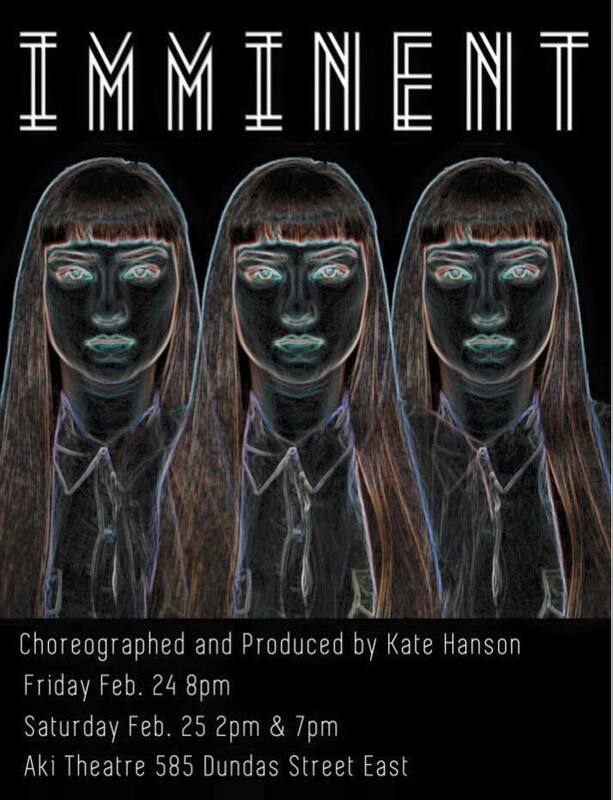 Several artistic directors and choreographers will create shows for the company throughout the year, as well as regular workshop opportunities and performances, helping to create the building blocks towards being a working professional. Dance Fusion, in Scarborough will be home to the Rasasvada Dance Company in our 13,000 square foot facility. January 2018 - "that F word"
Check out photos from "REVOLT!" November 2016 - "words from my Mother"
Check out our photos from "words from my Mother!" July 2016 - "koma aldri"